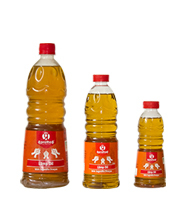 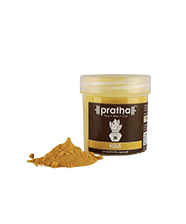 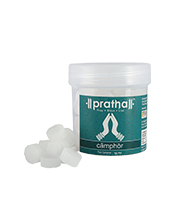 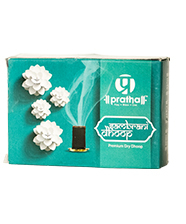 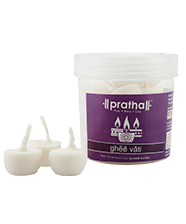  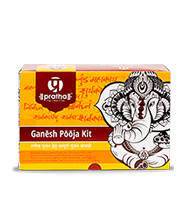 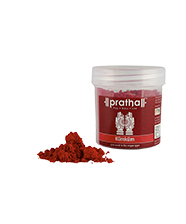 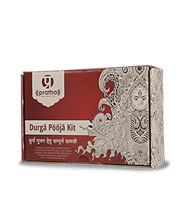 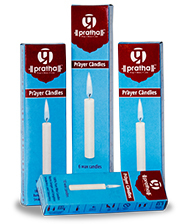 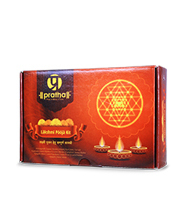 Pratha is brand of lifestyle home fragrances & spiritual needs products. 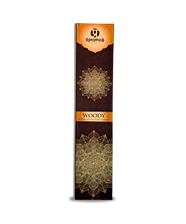 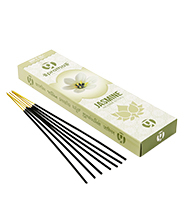 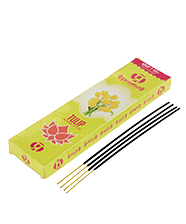 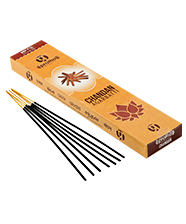 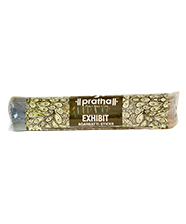 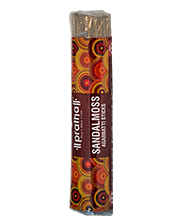 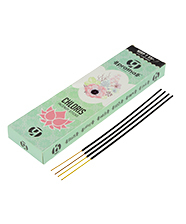 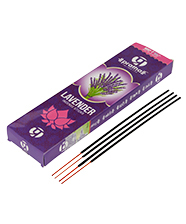 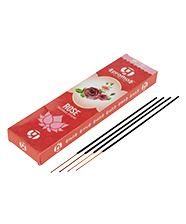 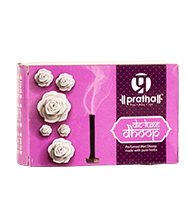 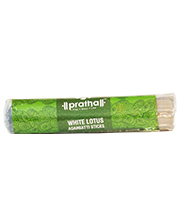 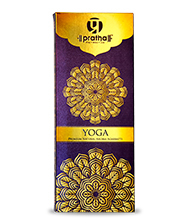 Pratha offers a range of incense sticks ranging from regular, masala, natural, yoga, woody to aromatherapy and various products (lamp oils, ghee vati, camphor, kumkum, haldi, sambrani cups) that aid while worshipping, meditation & relaxing. 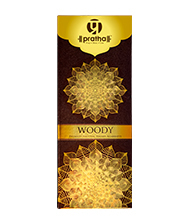 These wide variety of fragrance products not only uplift your mood, they rejuvenate help you live a richer and fuller life. 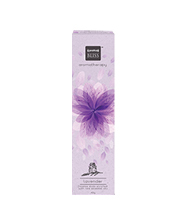 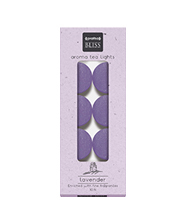 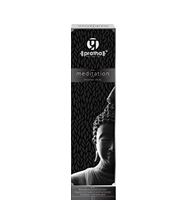 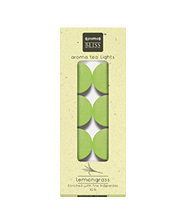 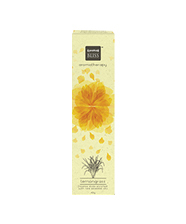 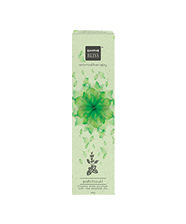 Enjoy unique blends of soft, soothing fragrances that help in reducing stress and enhancing overall well-being and experience peace in its purest form.